The festive season is such a wonderful time for family bonding, relaxing and spoiling everyone; but preparing for the big day can also be incredibly stressful, in particular for single mums. Unrealistic present wish lists from the kids, financial strains, potential clashes with your ex, a never-ending to-do list, relatives about to descend, and pressure to put on an amazing spread – it’s no wonder the thought of Christmas has some single mums running for the hills. It doesn’t have to be this way though. With a clear mindset, taking a step back and giving everyone the opportunity to be involved; you and the kids can experience the true joy and meaning of Christmas (without having a meltdown in the process). 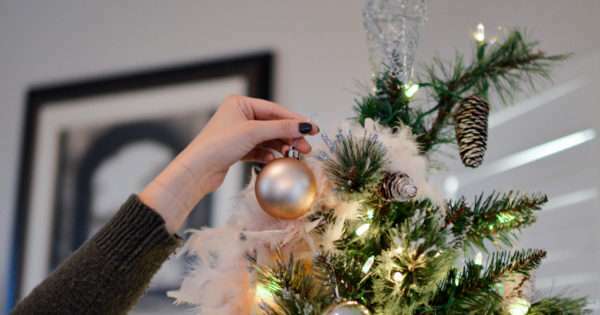 Psychotherapist and relationships expert, Melissa Ferrari, has these simple tips for single mums wanting a smooth ride into the festive season that will also help make this Christmas an unforgettable one (even without a partner). How to have a calm and happy Christmas. The first thing to do is involve the kids and any other family members (such as your own mother or siblings) in setting expectations and voicing personal requests about what will be happening at Christmas. Make it fun and give everyone a chance to put their favourite activity or dish on the agenda. “By directly engaging everyone in the Christmas decision making process, it helps them to feel more excited, included and responsible,” says Melissa. Why should mum be left with doing everything? When you’re doing your family planning for the big day, also write down the tasks and then allocate people to each one. Not only will it make it more fair, but children really thrive with being given ownership over activities – you could even create a crafty ‘Christmas Countdown Calendar’ with date deadlines and festive artwork. Christmas should be a team effort that you can all be proud of. These days it’s very easy for children to get carried away with the thought of presents and what they’re going to get (shopping mall Santas don’t help). However, Christmas can also be an opportunity to teach children the important value of giving. Don’t be afraid to say no to your child’s demands or requests around Christmas time. In most instances they don’t need it and by saying no you’ll teach them acceptance. Praise everyone when they do a great job with Christmas preparations. Children love their good behaviour or actions being recognised and are more likely to replicate them again later on. It also helps create a very happy and positive vibe in the home – something that’s very important when you’re a single parent. If your children’s father will be sharing time with your kids over Christmas, try and discuss the arrangements well in advance to prevent any nasty arguments happening which could potentially spoil the day for everyone. 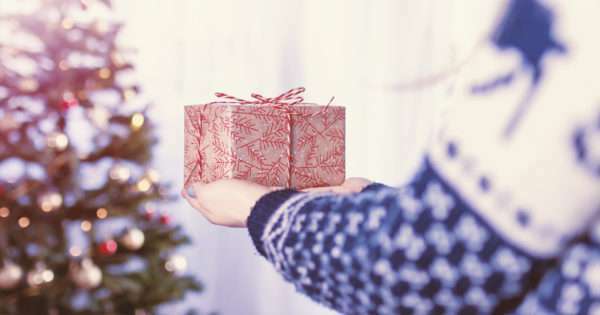 Communicating about gifts is also a good idea to make sure you don’t double up or have a situation where an unsuitable present is given. Whether you’ve never had a partner or are newly single, you can still create new family traditions with the kids on this special holiday. So don’t forget to embrace all the fun activities you do together and relish those tender moments to create new happy memories that will last a lifetime. Melissa Ferrari is a psychotherapist and relationship specialist. Through her private counselling sessions, seminars and couples retreats, Melissa has helped thousands of individuals and couples gain insight into their relationship problems.